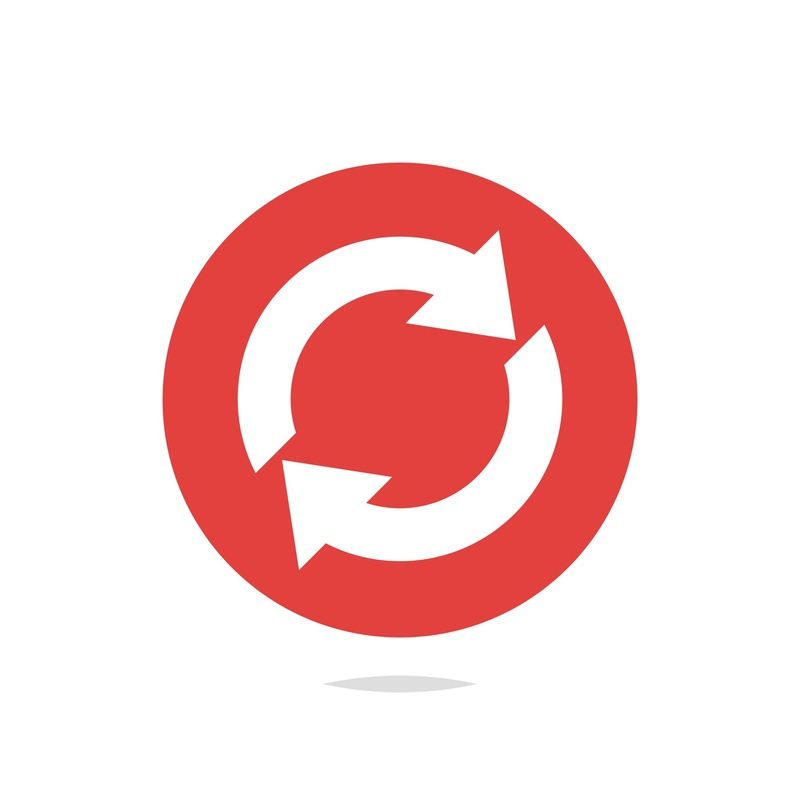 In this blog, we'll cover the June updates for Oracle Enterprise Performance Reporting Cloud Service (EPRCS) including new features and considerations. 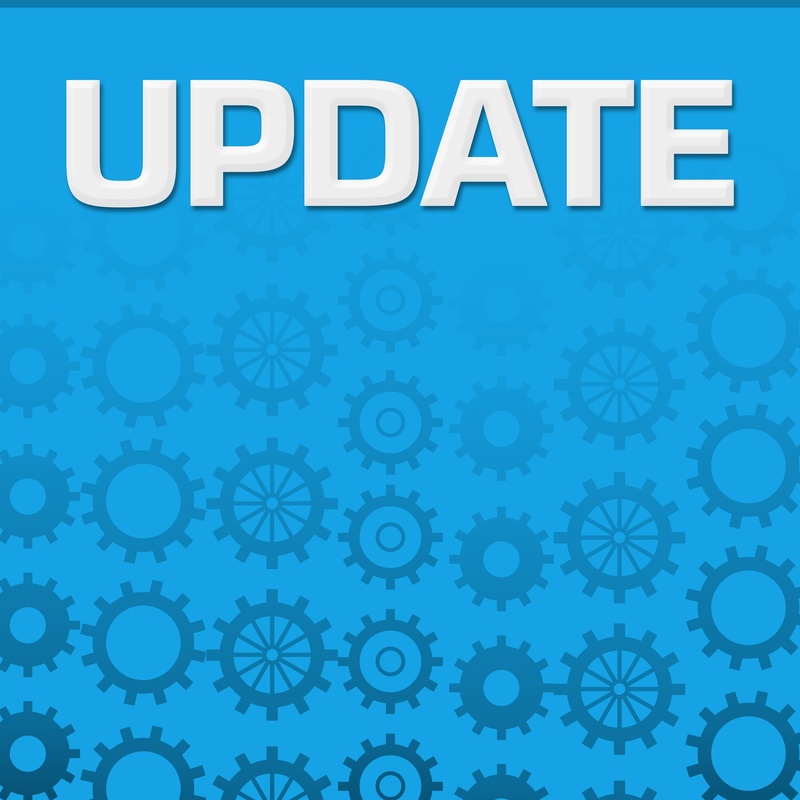 The monthly update for EPRCS will occur on Friday, June 15 during your normal daily maintenance window. In this blog, we'll cover the May updates for Oracle Enterprise Performance Reporting Cloud Service (EPRCS) including considerations for report packages, management reporting, Smart View, and more. 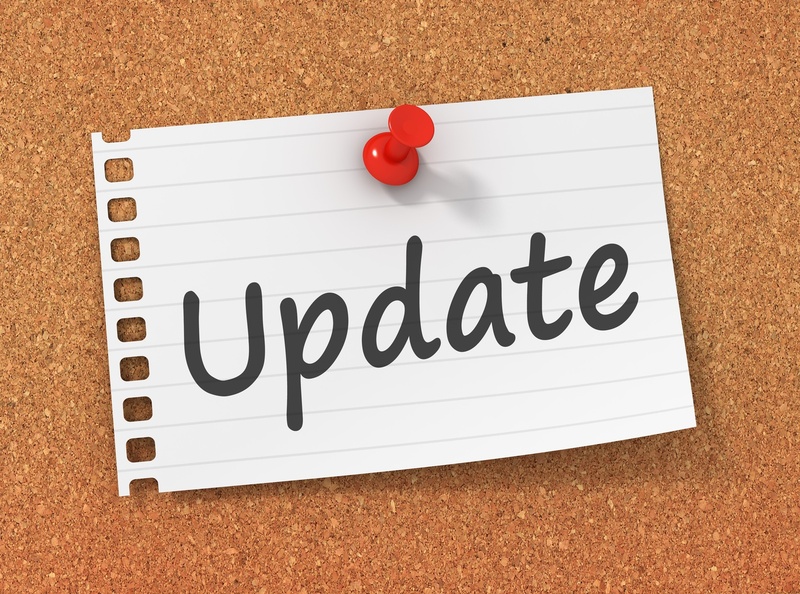 The monthly update for EPRCS will occur on Friday, May 18 during your normal daily maintenance window. 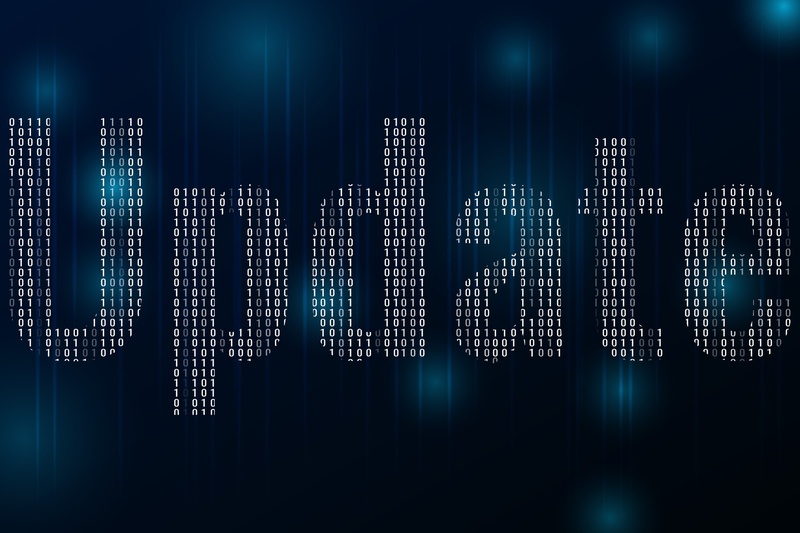 In this blog, we'll cover the April updates for Oracle Enterprise Performance Reporting Cloud Service (EPRCS) including new features for disclosure management, management reporting, and enhancements for reporting in Smart View. The monthly update for EPRCS will occur on Friday, April 20 during your normal daily maintenance window. 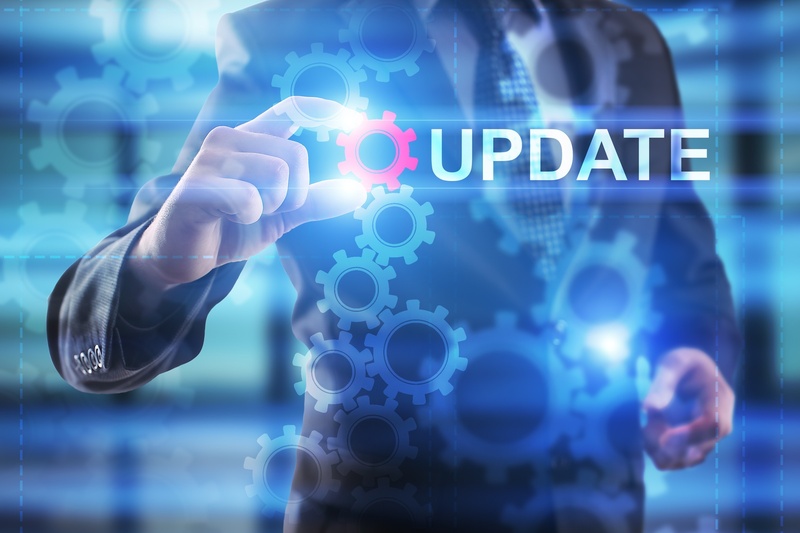 In this blog, we'll cover the March updates for Oracle Enterprise Performance Reporting Cloud Service (EPRCS) including new features and considerations. 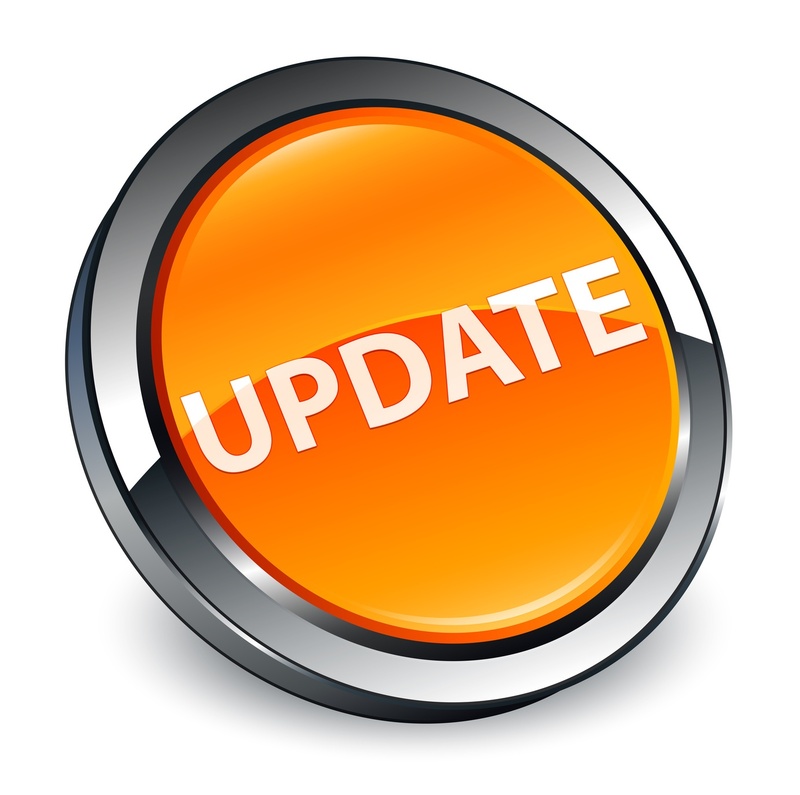 The monthly update for EPRCS will occur on Friday, March 16 during your normal daily maintenance window. In this blog, we'll cover the February updates for Oracle Enterprise Performance Reporting Cloud Service (EPRCS) including new features and considerations. The monthly update for EPRCS will occur on Friday, February 16 during your normal daily maintenance window. The first EPM Cloud updates of 2018 have arrived! In this blog, we'll cover the the latest features from Oracle Enterprise Performance Reporting Cloud Service (EPRCS). 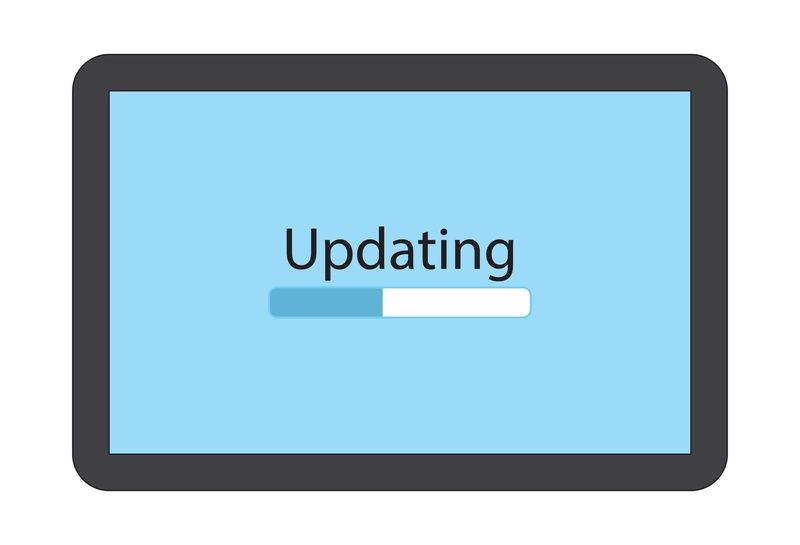 The monthly update for EPRCS will occur on Friday, January 19 during your normal daily maintenance window. 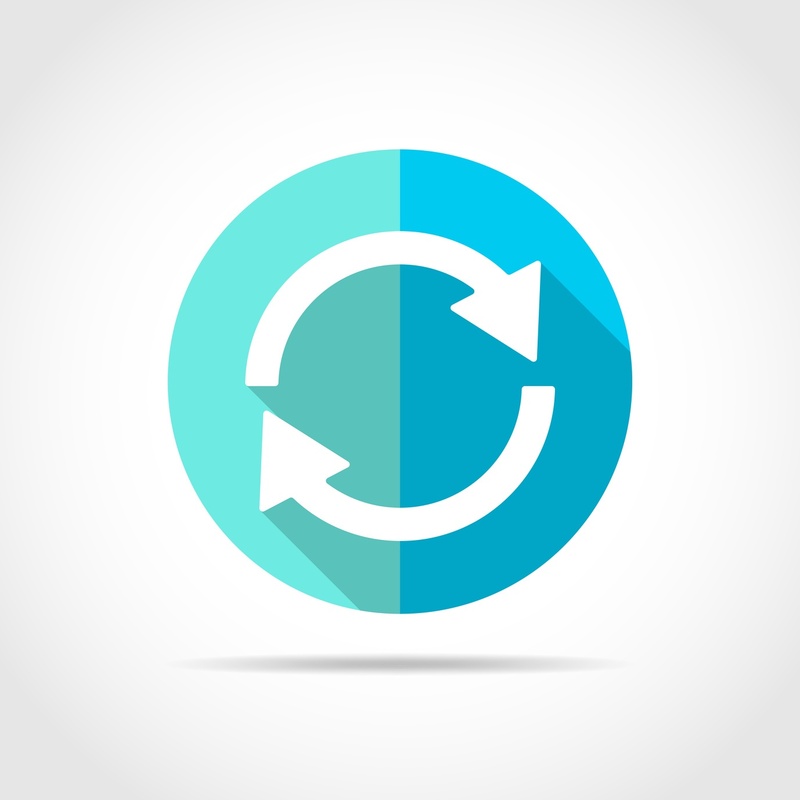 The December updates for Oracle Enterprise Performance Reporting Cloud Service (EPRCS) are here. This blog post outlines new features, fixed defects, and considerations. 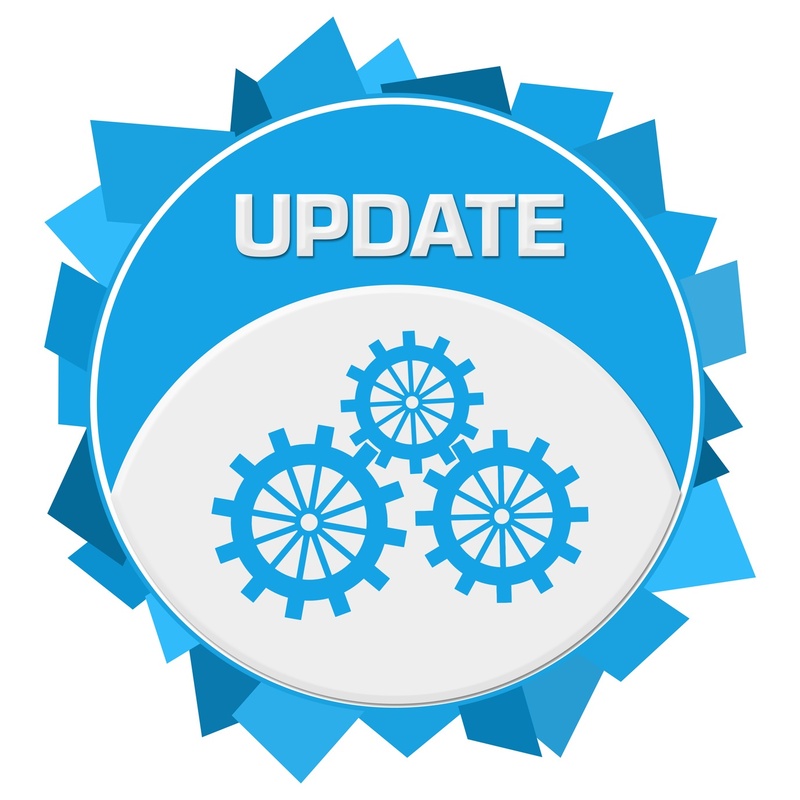 The monthly update for EPRCS will occur on Friday, December 15 during your normal daily maintenance window. 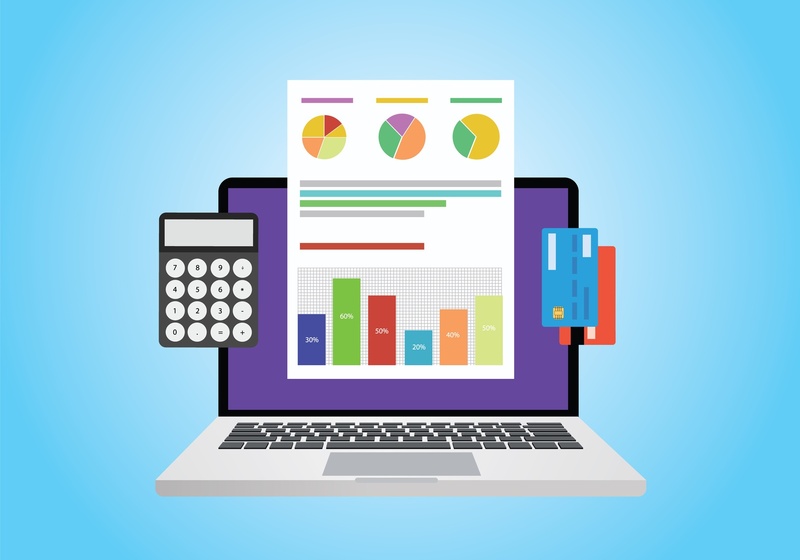 Finding a solution that allows for collaborative financial reporting that retains data integrity is an important goal for many organizations. It’s not a decision to take lightly, and you probably have a lot of questions about each tool you’re looking at. 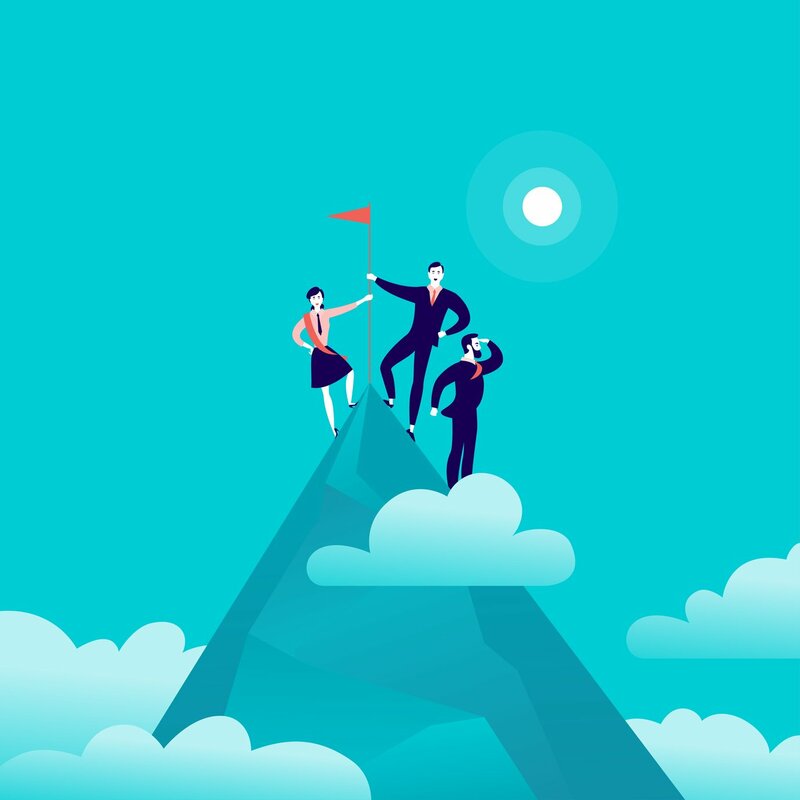 If you use Oracle EPM, BI, and/or ERP technology, you’re likely considering Oracle Enterprise Performance Reporting Cloud Service — a management and narrative reporting tool designed specifically for your Oracle systems. To help you decide if EPRCS is a good fit for you, we’ve covered frequently asked questions in this blog post. If you prefer video, skip straight to the EPRCS demo for a visual tour.